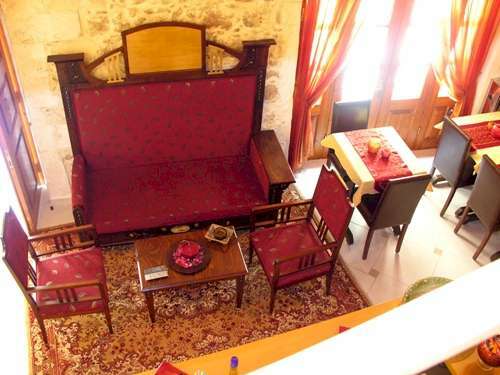 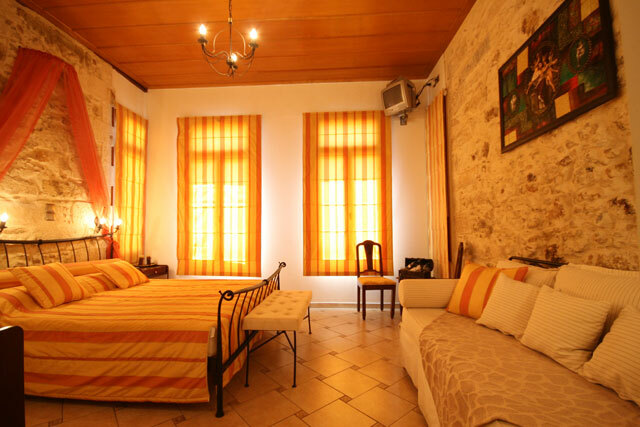 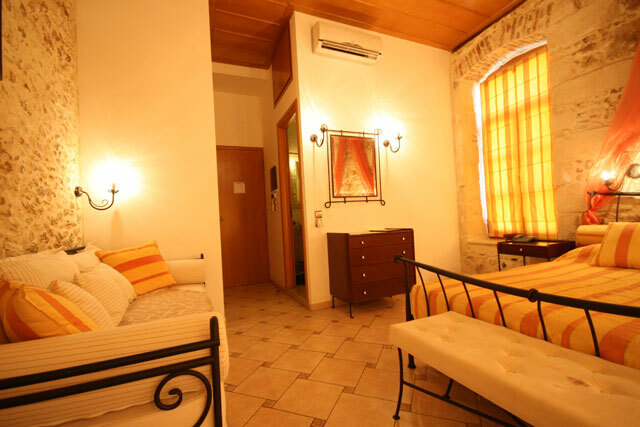 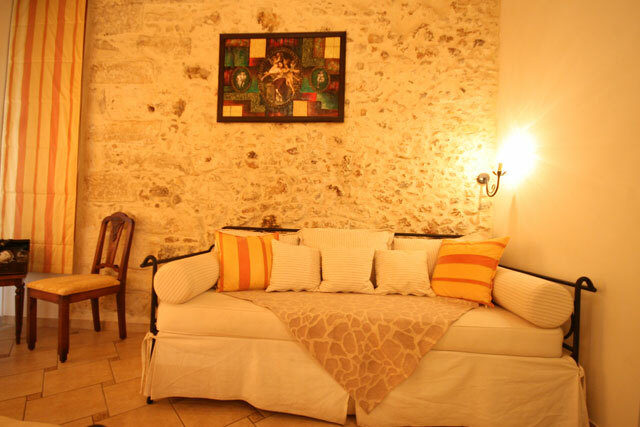 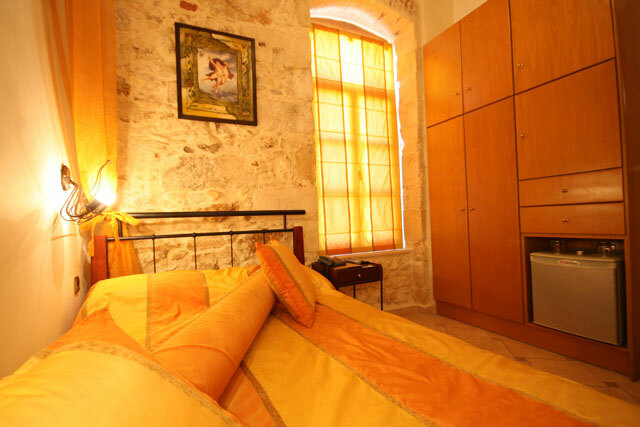 A charming 550 years old town house constructed out of wood and stone, was renovated recently to a welcoming hotel with a warm and cosy atmosphere. 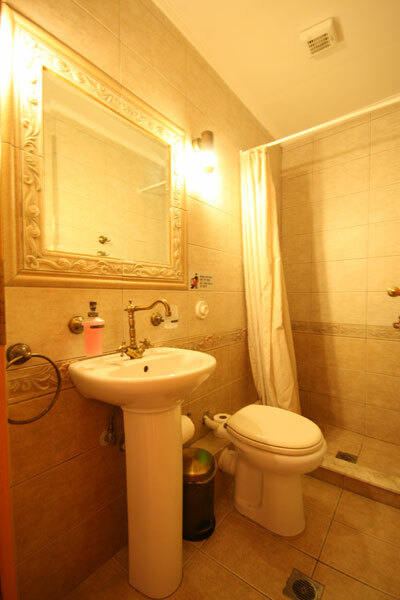 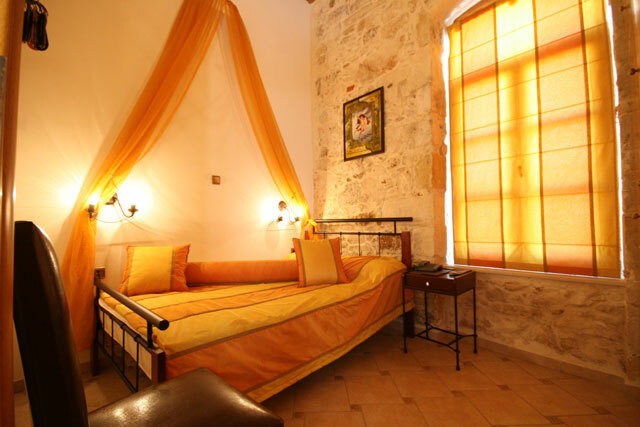 It has 5 luxuriously decorated suites, each with air - condition, Satellite television, sitting area, bathroom and fridge, to accommodate two or three persons. 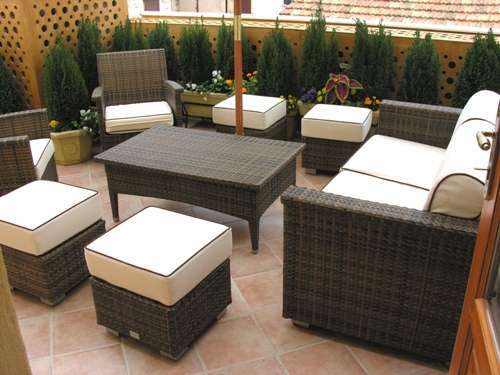 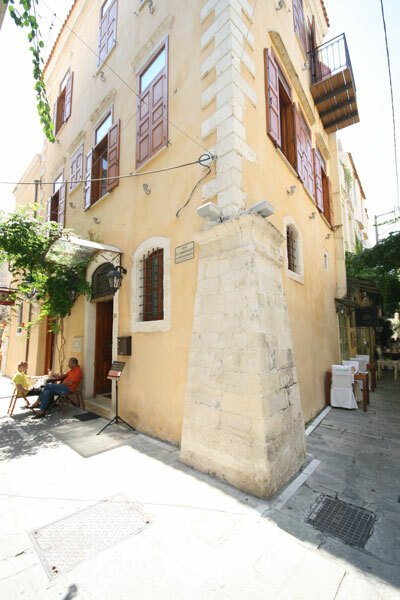 There is also a quiet roof-garden on the top floor, suitable for enjoying a drink, and relax under the Cretan sun, and a comfortable lounge/sitting area on the ground floor for breakfast and traditional Cretan delicacies and refreshments. 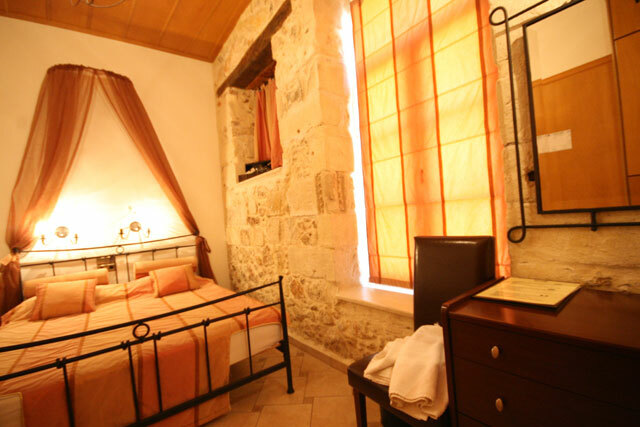 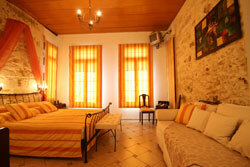 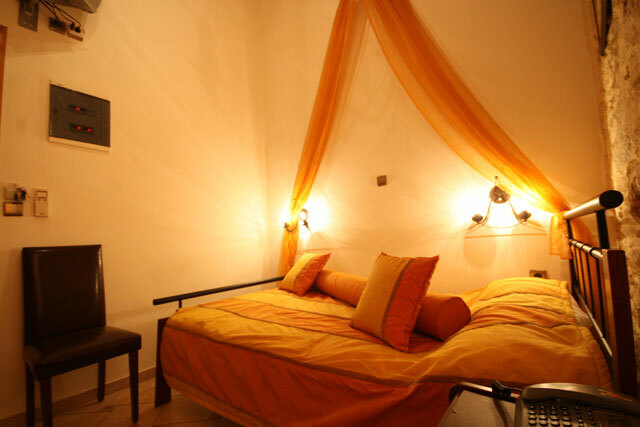 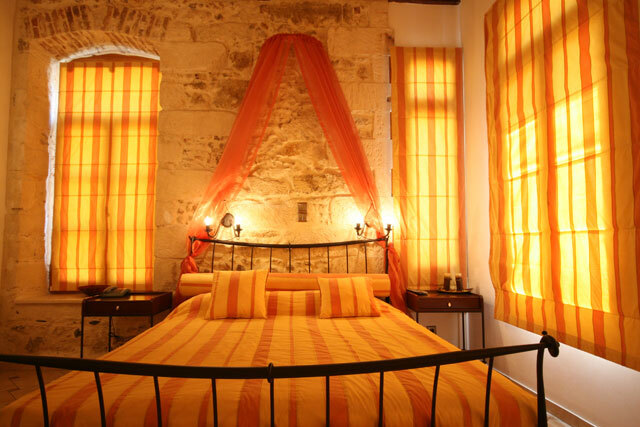 La Strada is located in the heart of the old Venetian Town of Rethymnon, near the Fortezza Castle, the old Venetian port, the Rimondi Fountain and only 300 meters away from the sandy beach. 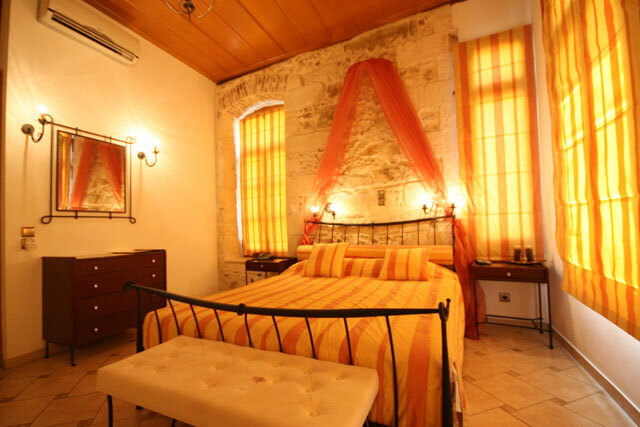 La Strada is ideal for relaxing holidays in an old atmosphere environment, at our friendly services and the famous Cretan hospitality.